Discover Florida’s contributions to the field of air and space at the Florida Air Museum in Lakeland. 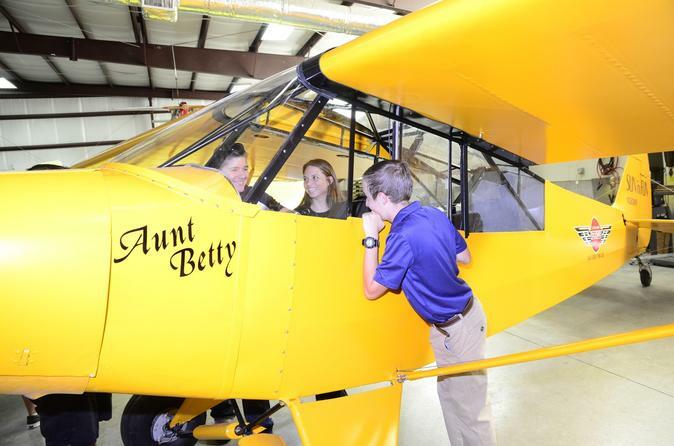 This museum and education center features one-of-a-kind plane designs, plus classics, ultra-lights, antiques and war birds. It is also a lasting tribute to the history and joy of flight, highlighting pioneers such as Howard Hughes, early air racers and countless Floridians who have influenced the world of aviation. Select a free guided tour for detailed commentary and inside information.